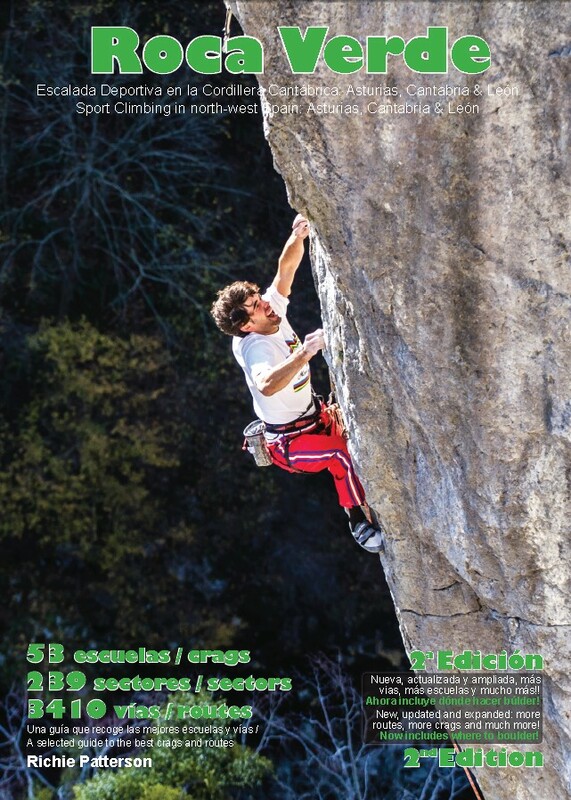 Roca Verde Edition 2 – Totally revised and updated, this new version comes jam-packed with even more crags and routes across the regions of Asturias, Cantabria and Leon in north-west Spain. Now with over 50 crags, 239 sectors and nearly 3500 routes; an overview of the bouldering; links to videos and over 200 full colour action photos this is the definitive guide to the Roca Verde region. Teverga it is available in the Bar Pena Sobia in Teverga (very close to the main parking). Quiros at the Refugio at El Llano in Quirós and at Bar Sol Horrin in Aciera (just before Quiros). If you are climbing in La Hermida they always have it in the bar at La Cuadrona (La Hermida) and many of the shops in Potes. Or the climbing shop K2 in Torrelavega which is just off the motorway close to Santander. 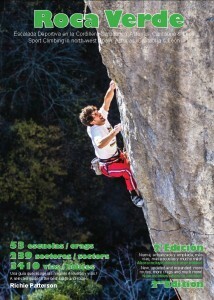 In León it is available in the Cordoba climbing shop and Libreria Iguazu.